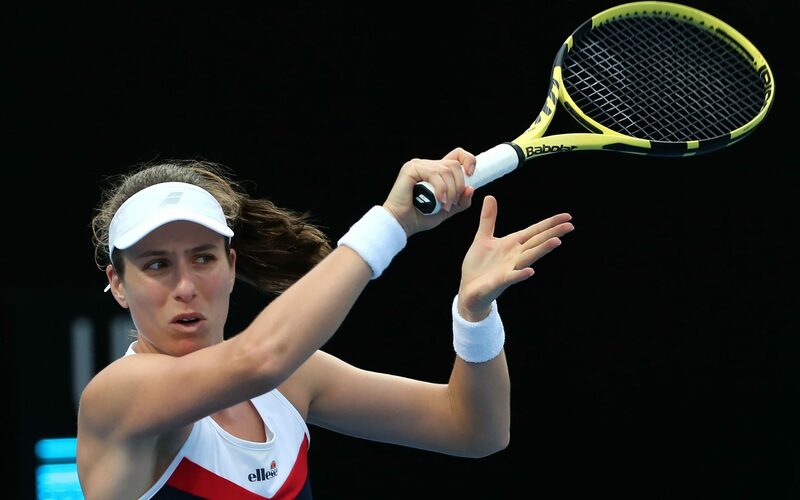 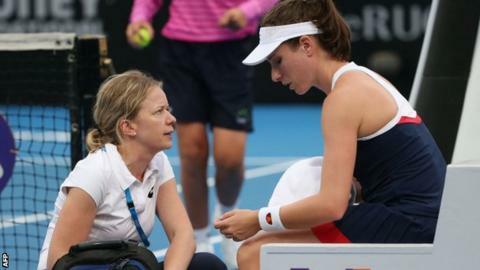 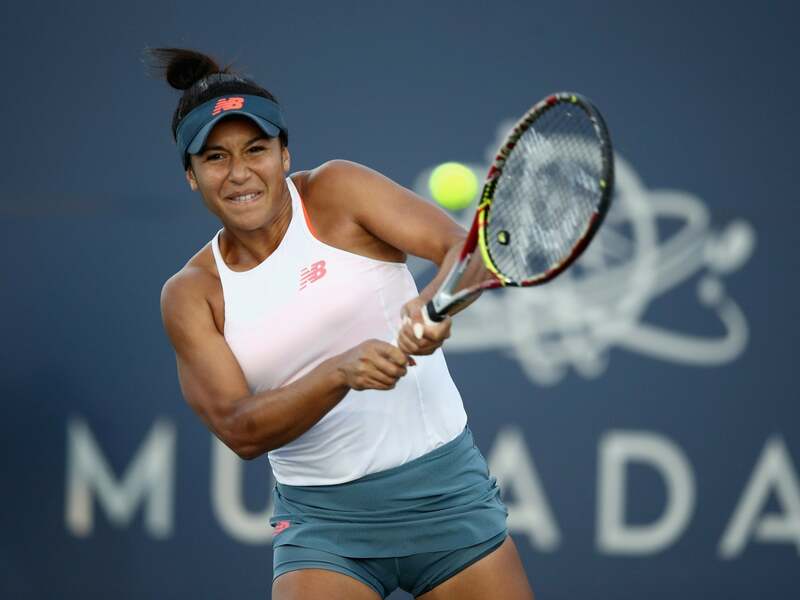 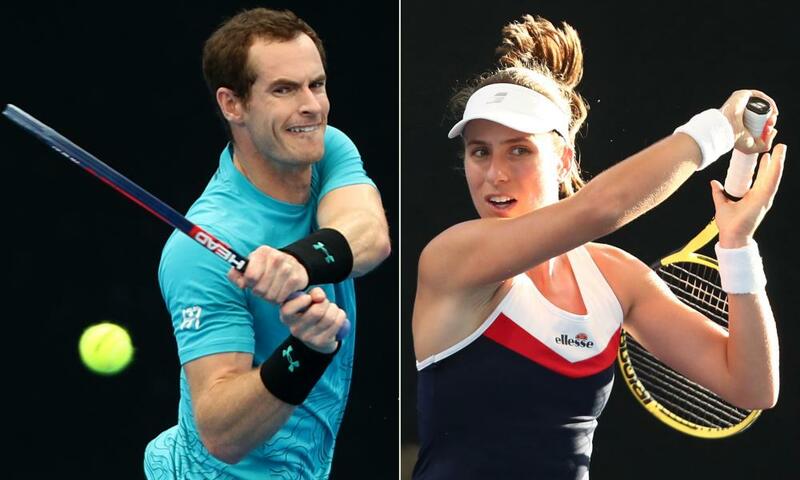 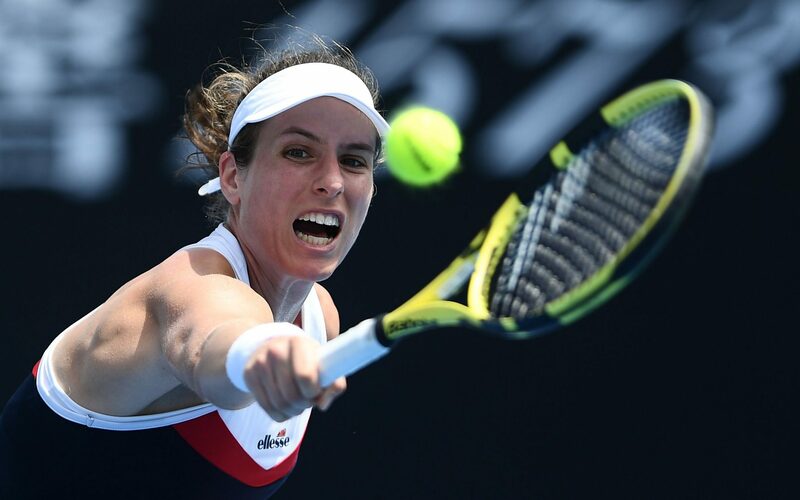 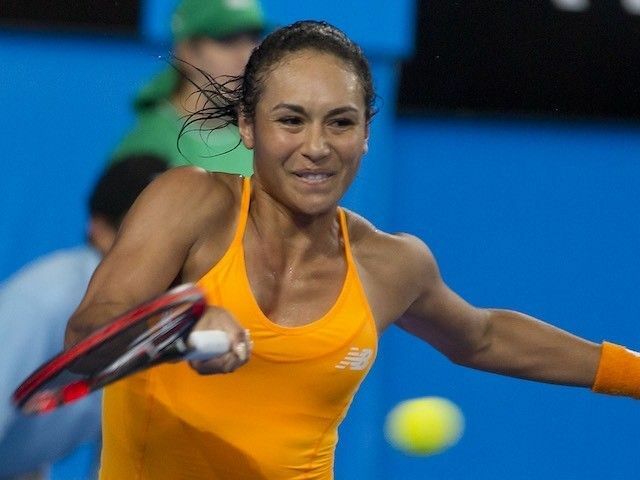 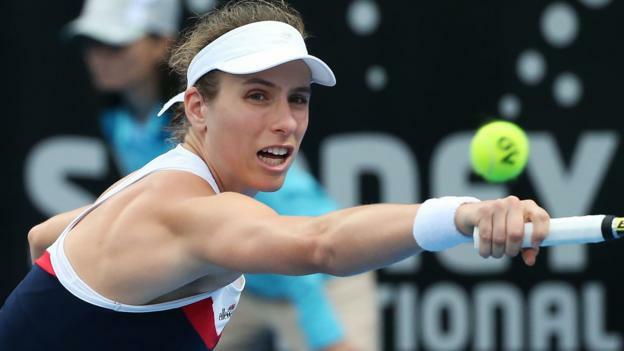 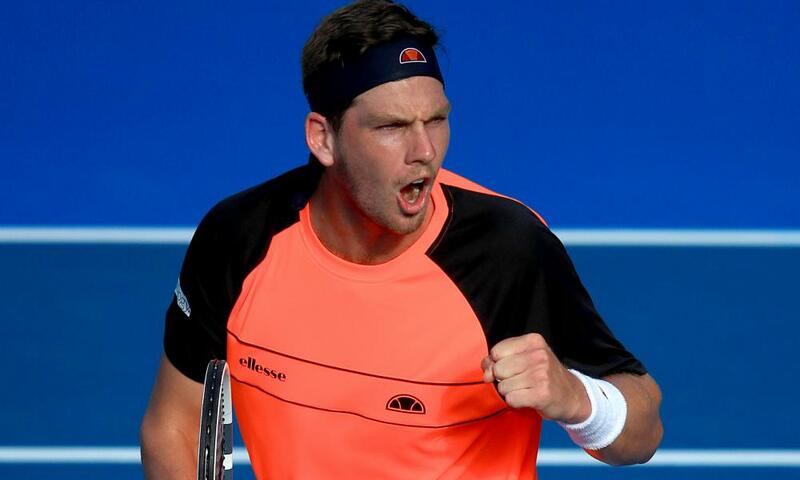 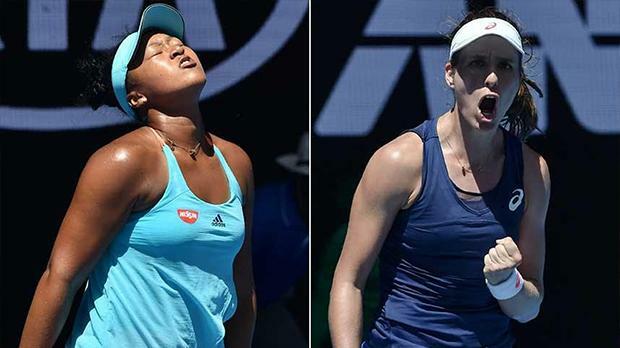 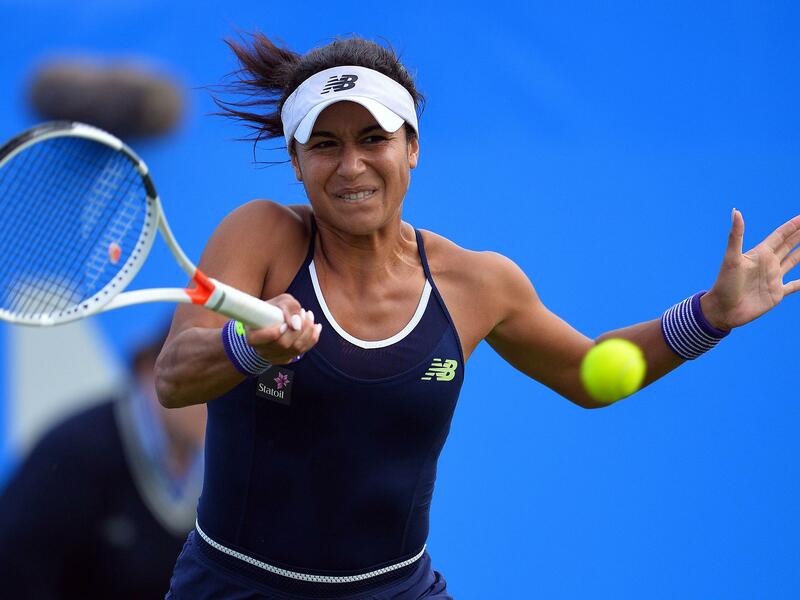 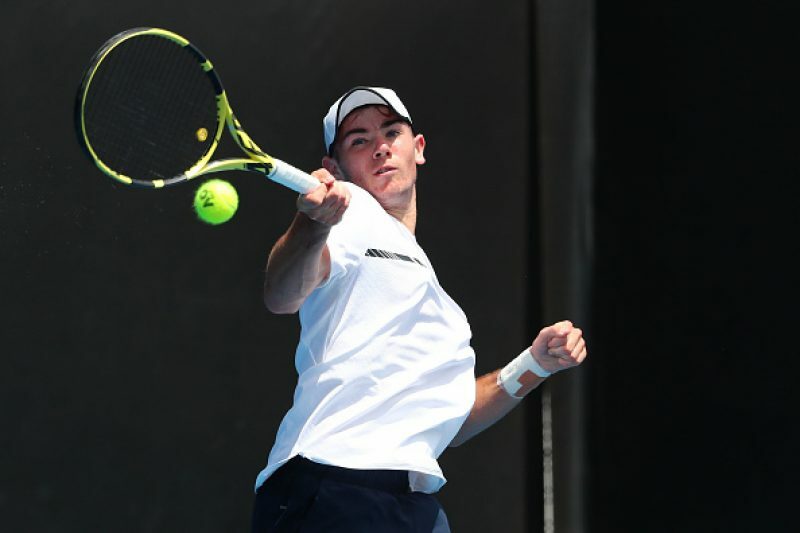 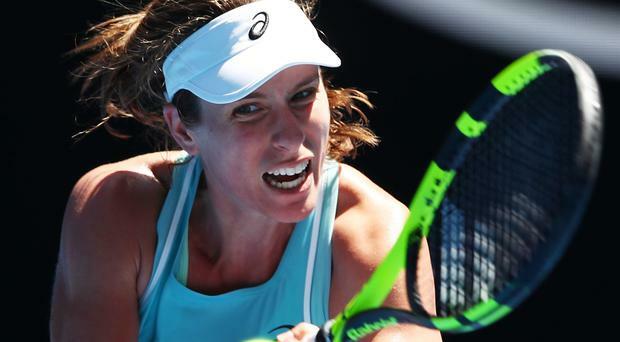 Andy Murray and Johanna Konta have had mixed buildups to the Australian Open. 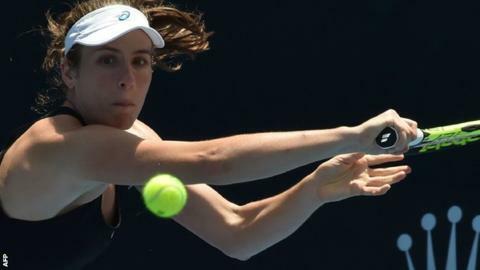 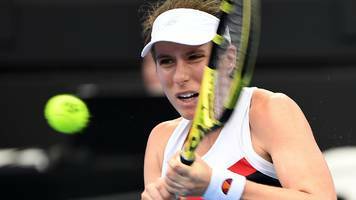 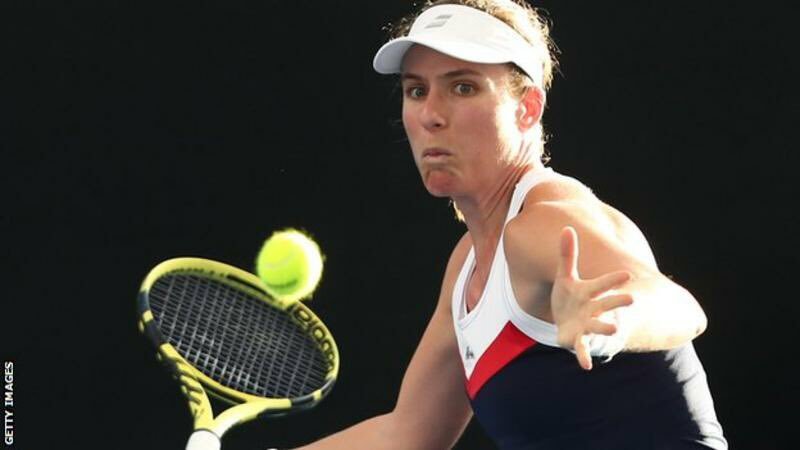 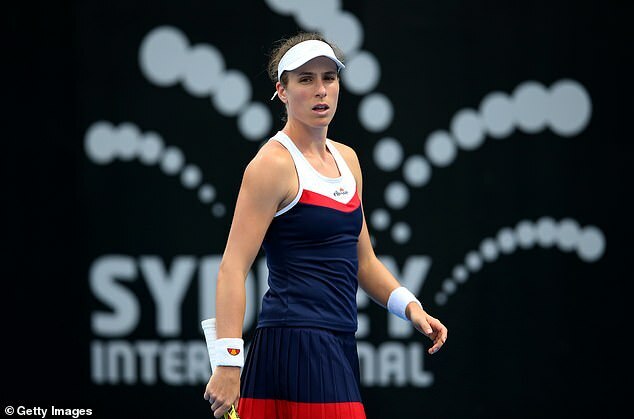 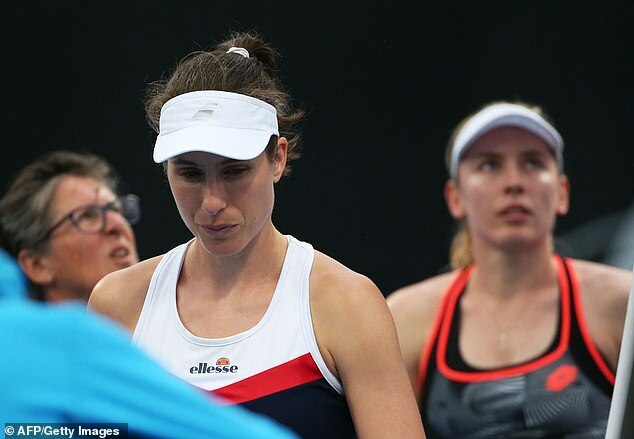 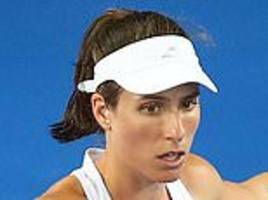 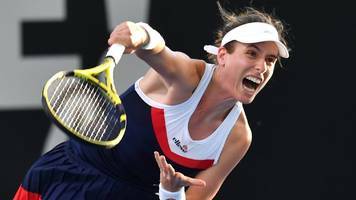 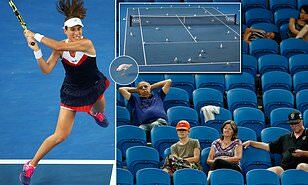 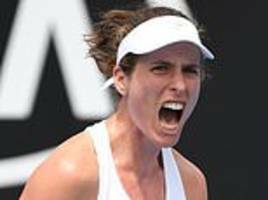 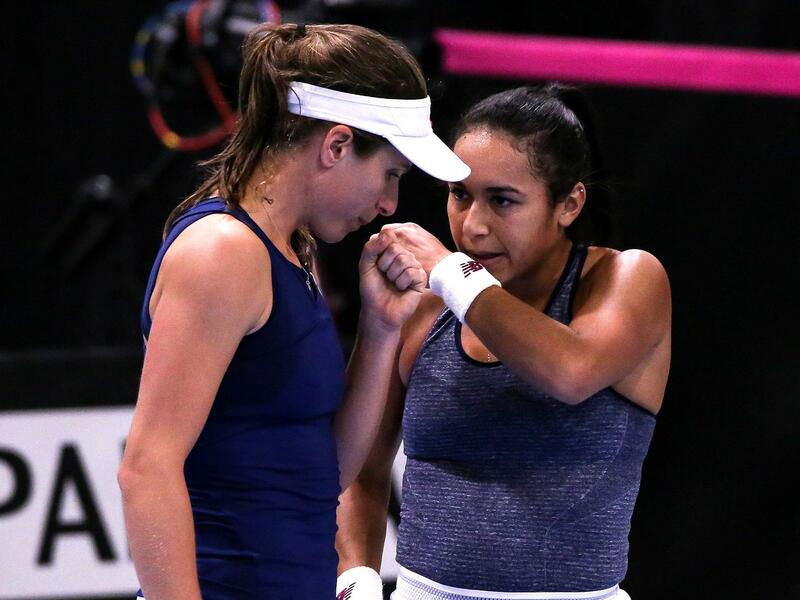 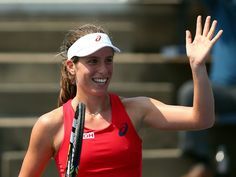 Johanna Konta loses to Garbine Muguruza in three sets after latest ever start to an Australian Open match of 12:30am... and a 3:12am finish! 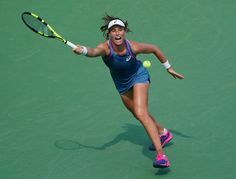 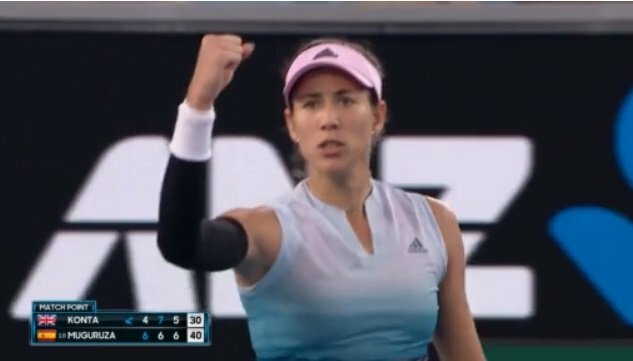 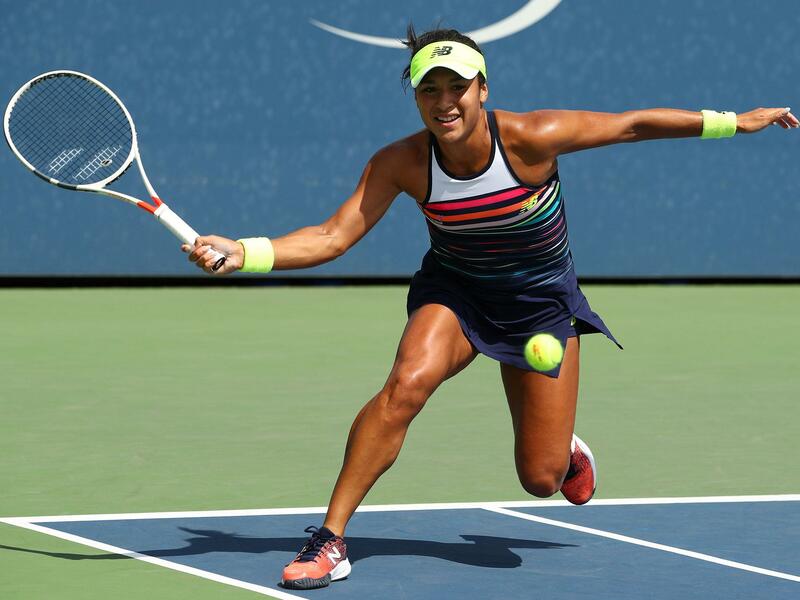 It was an unbelievably tight & high-quality match - but at 3.12am, @GarbiMuguruza edges past Johanna #Konta 6-4, 6-7(3), 7-5 to reach the third round!